As cheesy and cliché as it may sound, Smarts bi-folding doors are named as such for a reason. They’re the only aluminium systems brand we work with here at Astraseal. This is because we only wish to offer installers products engineered in the very best materials, with Smarts affording us large enough flexibility to manufacture exceptional tilt & turn windows, reversible windows, and of course bi-folding doors. To see how our in-house manufactured Smarts bi-folding doors stack up, we thought we’d take the time to compare them against a competing system: Origin. Fitting a system that delivers exceptional levels of energy performance couldn’t be more crucial in today’s modern climate. After all, homeowners place great value in being able to stay comfortable in their home and ensuring your products do so also means catering to those with an interest in reducing their carbon footprint. Both bi-fold systems under discussion surpass the minimum required standard. However, no points for guessing which edges out in front slightly. While Origin bi-folding doors do an admirable job at insulation in delivering U-values as low as 1.32 W/m²K, Smarts bi-folding doors supplied by Astraseal utilise a centre pane that achieves 1.0 W/m²K. The difference might be slight, but proves just how much that, as a thermally broken system, Smarts takes energy efficiency seriously. Here’s where things get a little neck and neck, as both Origin and Smarts bi-folding doors take safety seriously. Rightly so! The good news is that both systems confirm to the legally required PAS 24: 2016 enhanced security accreditation relating to door sets fitted in Britain. It’s a minimum standard so this is to be expected. However, Smarts bi-folding doors kick this up a notch again. Both systems boast the ISO 9001 quality management accreditation, effectively guaranteeing that both will meet customer expectations and deliver customer satisfaction when installed. Smarts ups this, however, by gaining ISO 50001 which cites that the system has met the energy management standard. 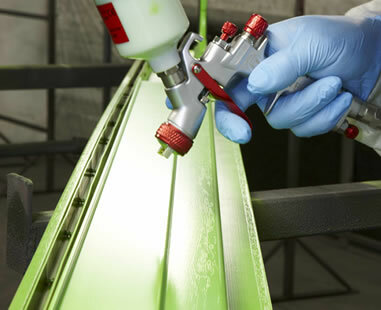 Lastly, Smarts’ BES 6001 certification assures all parties that the aluminium used has been responsibly sourced. 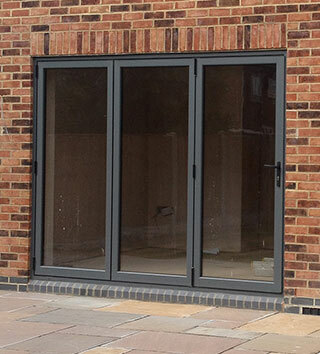 Being able to provide homeowners with a large degree of aesthetic choice with their bi-folds in incredibly important. Thankfully, both Smarts and Origin’s selection of finishes is informed by the industry standard RAL chart. That means there’s over 150 possible shades and tones on offer. Smarts bi-folding doors from Astraseal, however, are guaranteed to be spray finished for a long-lasting and vibrant appearance. 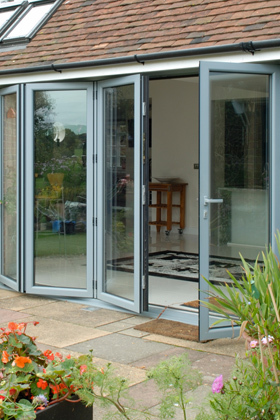 We truly believe that Smarts bi-folding doors are some of the best on the market today. Offering sleek sightlines, high energy performance, and a myriad of design options, contact the team here at Astraseal today to make the most of them in your product portfolio.